The Department of Paedodontics is another interesting page completing the compendium of SRM University. The facilities of the Department include well equipped dental chairs,Conscious Sedation unit, Radiovisiography(RVG), Pulse oximeter, Magnifying loupes, Obtura obturating system, sterilization area & student laboratory. CDE program on “ Age assessment “ 21st February 2013. CDE program on “Pediatric dentistry – A step ahead.” 14th July 2012. The Department of Paedodontics is another interesting page completing the compendium of SRM University. 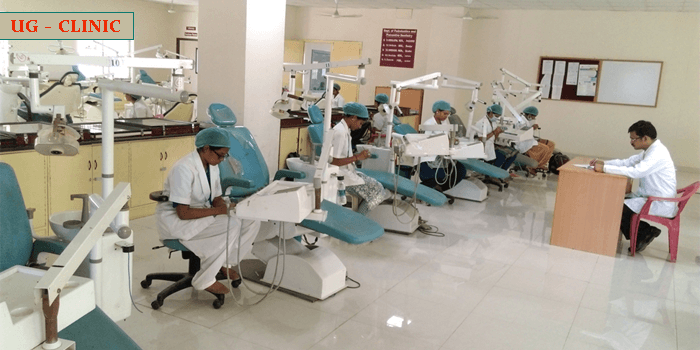 The facilities of the Department include well equipped dental chairs,Conscious Sedation unit, Radiovisiography(RVG), Pulse oximeter, Magnifying loupes, Obtura obturating system, sterilization area & student laboratory. A well furnished Department library with an array of books & Digital library of special cases done here are feathers on a cap. We are also proud of our spacious seminar hall with LCD projector & colorful play area exclusive for our patients. A program organized on 23.11.2016 titled “PedoMission-NOIS – A CDE program & workshop on Nitrous Oxide Inhalation Sedation”.